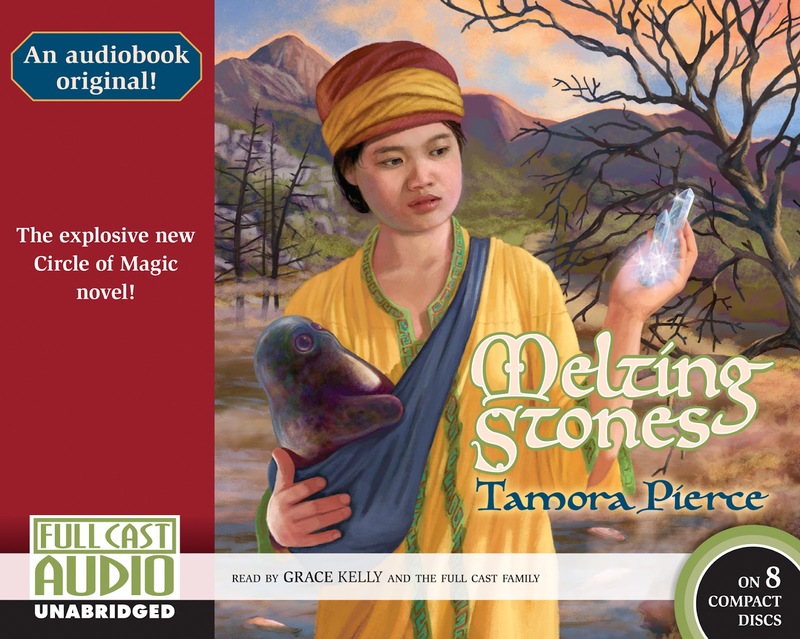 Home → Inside Information → Thank you Tamora Pierce! 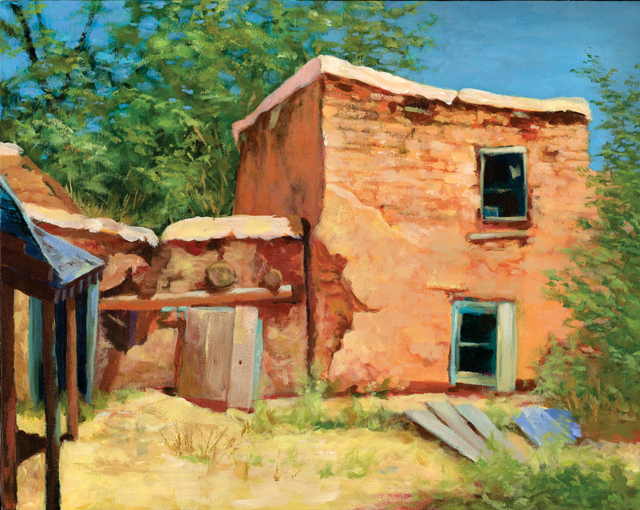 Tamora Pierce, NY Times best selling author of Young Adult Fiction, animal lover, crazy lady and creator of magical universes just bought one of my framed limited edition prints: Old Pueblo, Ranchos de Taos, NM. – Print No. 1 of 200. I delivered it to her yesterday. So now, by virtue of that sale, and my longstanding relationship with that other famous author/friend/client/universe creator: Bruce Coville, I’m also kinda famous — by proxy. She’s written a lot of books!